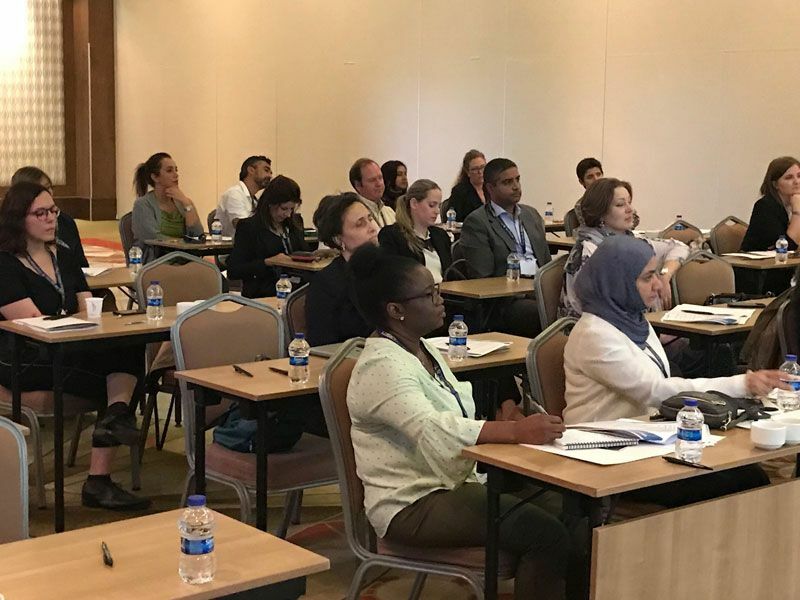 Academicians, who conduct research and give lectures in the field of tourism around the world, met in Avanos - Nevşehir, Turkey. The General Directorate of State Airports Authority of Turkey announced passenger traffic results in September 2018. Data shows that Turkish airports handled 11.4% more passengers in the first 9 months of 2018, compared to the same period last year. 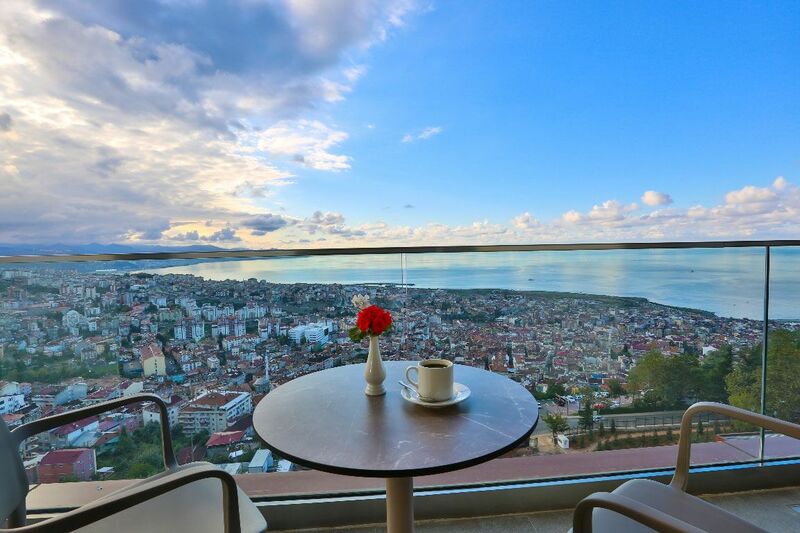 Radisson Blu, the upper upscale hotel brand of Radisson Hotel Group, announced its latest hotel opening in the historic Turkish city of Trabzon. 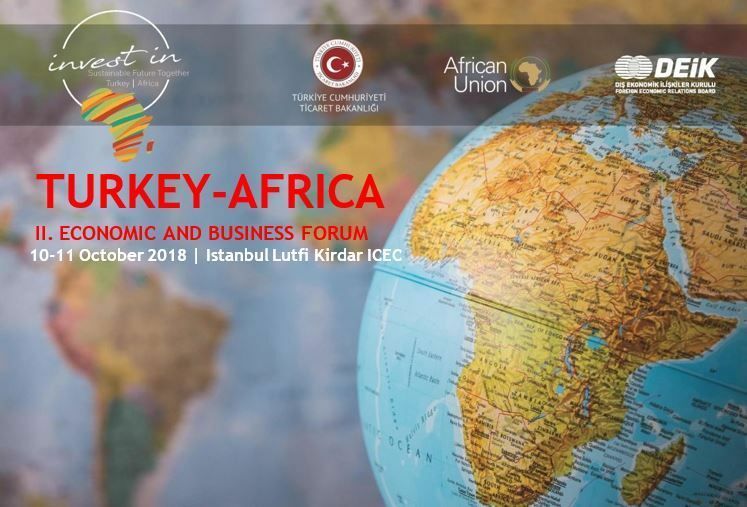 Istanbul CVB is partnering with ICCA as an ‘Association Relations Partner’ (ARP), to further promote Istanbul as a leading congress destination. 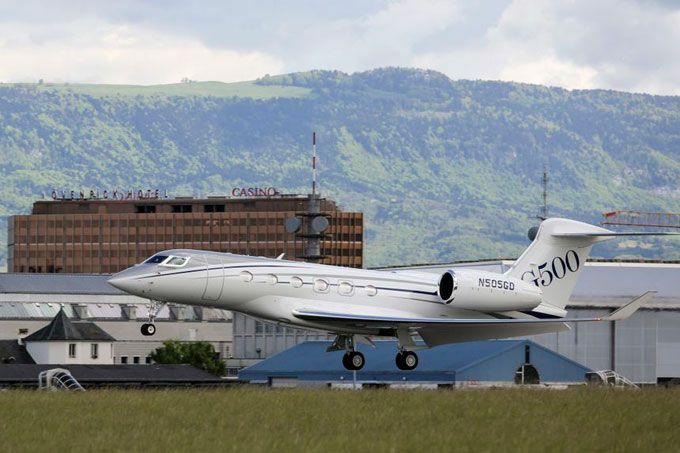 Gulfstream Aerospace Corp.'s all-new Gulfstream G500 is making its Istanbul Airshow debut from September 27-30 at Istanbul’s Atatürk Airport. 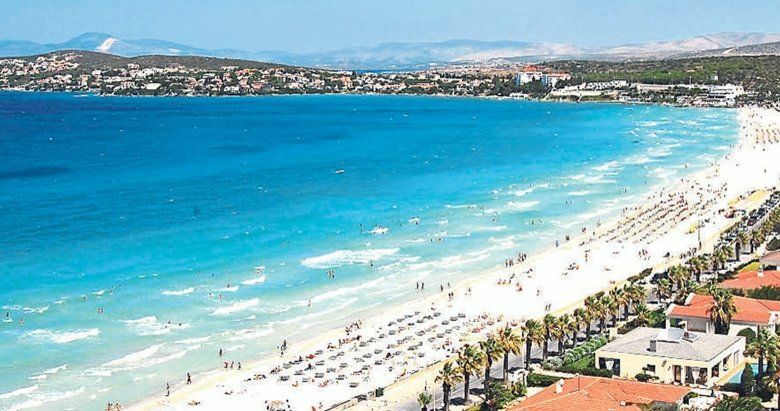 Ukraine International Airlines announced that the carrier will launch new non-stop flights from the Ukrainian capital of Kiev to Turkey’s third largest city of Izmir. 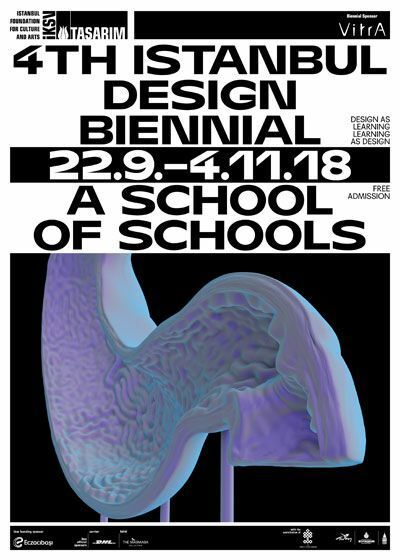 The 4th Istanbul Design Biennial, titled A School of Schools and curated by Jan Boelen with associate curators Nadine Botha and Vera Sacchetti, opens to the public on 22 September 2018. Estonian driver Ott Tänak has won the 10th Round of World Rally Championship on Sunday afternoon in Turkey’s touristic Marmaris district. Saudi based Designs Group, a pioneer in providing integrated hotel solutions as well as construction and management services, has set up a new plant in Turkey for manufacturing minibars and safe boxes for hotels.